The Wedding season is here! The wedding season is now upon us and we are receiving enquiries for Wedding Flowers on a daily basis. 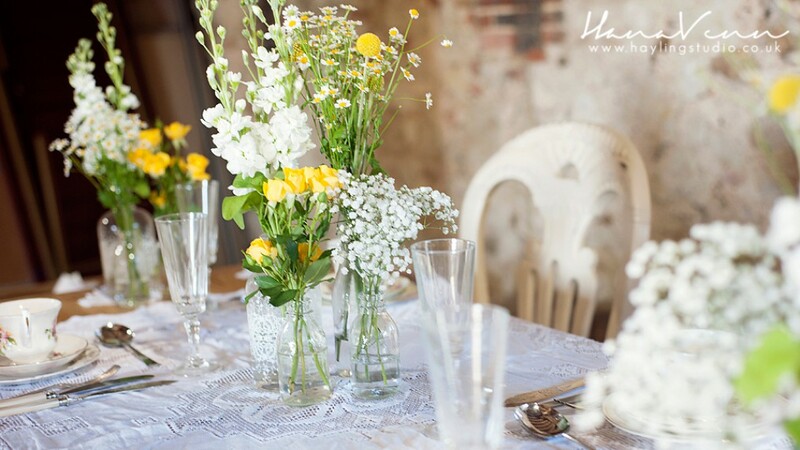 We are always thrilled to be involved in these wonderful and happy occasions, so if you know anyone who is planning a wedding or similar function do let them know that we would be more than delighted to supply them with flowers. I am just enquiring as to if you sell your flowers to members of the public. I have a wedding coming up and am working to a very tight budget as everyone mostly is, I would love to do the flowers myself, but I am struggling to find someone to sell me just the flowers. I hope you can help me???? Yes we can help you. I have sent your details to Sally who will make contact ASAP.